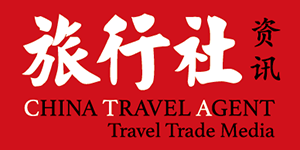 Organizer：Shanghai Int’l Convention & Exhibition Corp., Ltd.
Shanghai International Convention Center, Oriental Riverside Hotel is located in Financial & Trade Section in Lujiazui. Staying close to the Oriental Pearl TV Tower, it has the foreign building cluster along the Bund lying on the other side of the river. The hotel, put into operation in August 2000, has the total floor space of 110,000 square meters. 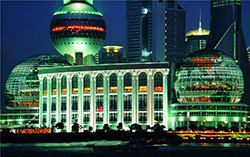 As the new landmark in Shanghai, it is one of the Top 10 Classic Buildings in the Past 5 Decades in Shanghai. The hotel has 273 luxury suites, 36 meeting rooms, the dining halls of diverse styles and diverse entertainment & fitness facilities. •Brief Introduction of Conference & Training.